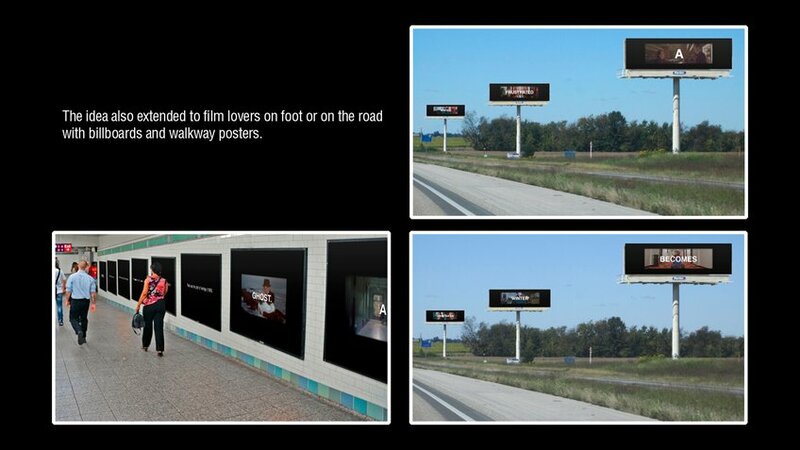 Our idea is to show ads that are as fast as finding a great film on Mubi. 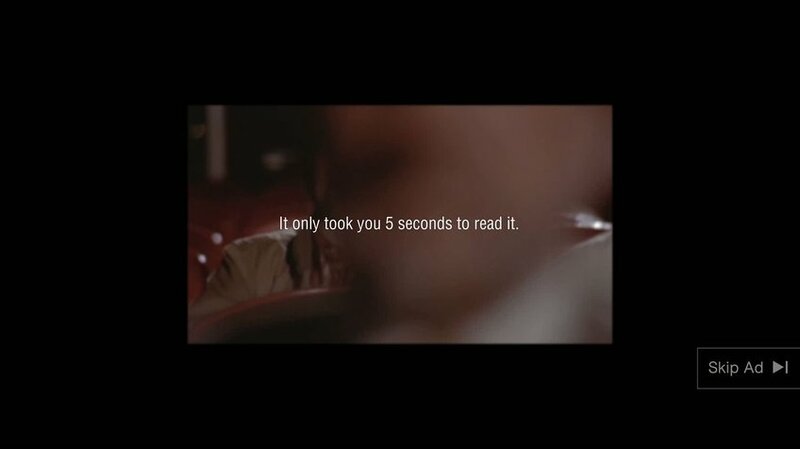 Online pre-roll videos will show the plot of a great film from Mubi in the first 5 seconds, one word at a time, before the viewer has a chance to skip. 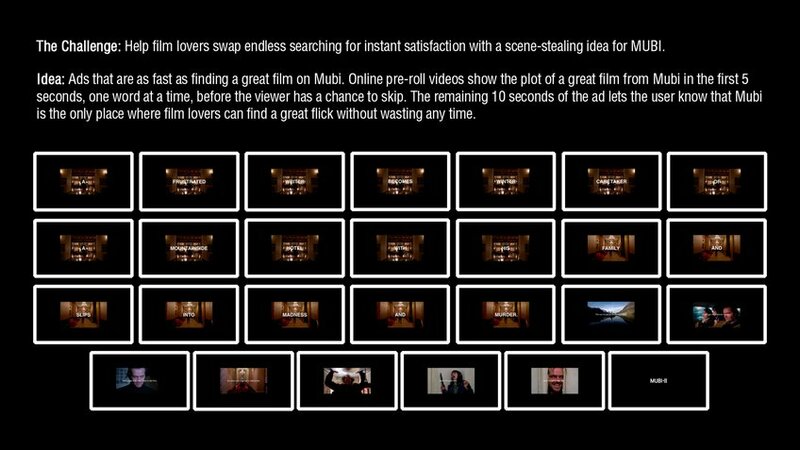 The remaining 10 seconds of the ad lets the user know that Mubi is the only place where film lovers can find a great flick without wasting any time.